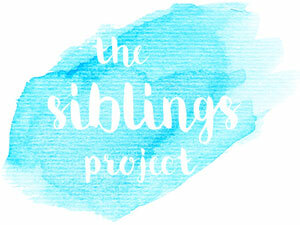 My The Siblings Project post for April, linking up to Dear Beautiful. We spent the first week of the Easter break on holiday in Iceland for 4 nights. We had an incredible trip seeing so many of the amazing sights and lots of time spent together. It was very very cold but we were all wrapped up, as you can see, and the kids had a great time! Holden has gone back to school this morning with a written list of all the things we saw and did. Thankfully they are used to me taking photos so were quite happy to pose when required. I will also be sharing our full trip to Iceland on the blog soon.